At Simply Perfick, we like to work closely with our clients. Everything we do is totally bespoke and whilst we offer package prices, we are small enough to care and to understand that everyone is different. 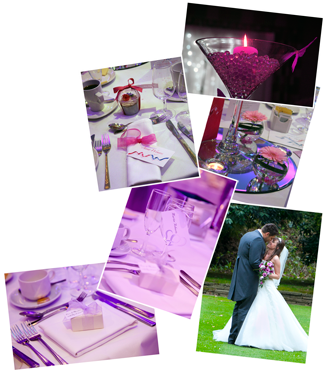 So if you want something unusual, or are on a tight budget, we will work closely with you to help ensure your dreams are fulfilled. "Make your occasion Simply Perfick"